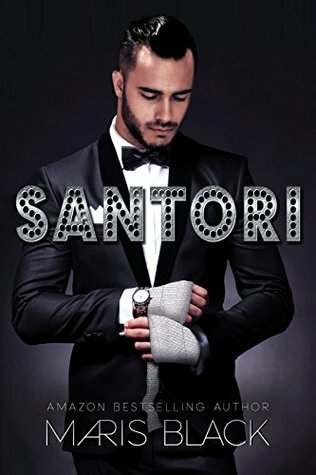 Michael Santori aka Kage has just inherited the empire of his uncle, Peter Santori. Kage has to face some new responsibilities with the hotels and other business, and he has his relationship with Jamie, the love of his life. After everything they’ve been through together, now they have to face a new threat, one who can destroy them and what they have together. I loved this book. I was so happy to have the guys back. This book starts right after the end of Kage Unmasked, after Peter’s death, we follow the aftermath of his death and how Kage and Jamie deal with it. They are still amazing together, crazy in love and completely devoted to each other. But Kage has a goal in his life, protect Jamie from the world and the danger and to make his life full of happiness, and because of that, he decides not to tell Jamie everything, every doubt, every threat. Yeah, yeah, that’s stupid, and dear Jamie will have to teach him this, but for now, Kage thinks he does the right thing, and I can’t blame him for that. What’s wrong with me? I’m not supposed to love anyone but Kage and Jamie, but she made me feel things for this new character. The plot and the story are super good, well built, and captivating. The writing is fluid, fresh and dynamic. Well done, dear author, you really got me with this one.